G’day Parents, We’ve opened a second early bird window for Camp Crave! It’s not quite as good a deal as the first window but it’s still cheaper than the normal rate. Closes Monday Feb 11. Click here to see what Camps all about and book yourself a spot. Don’t forget to sign up for a Life Group if you haven’t already. Youth Ministry Team. 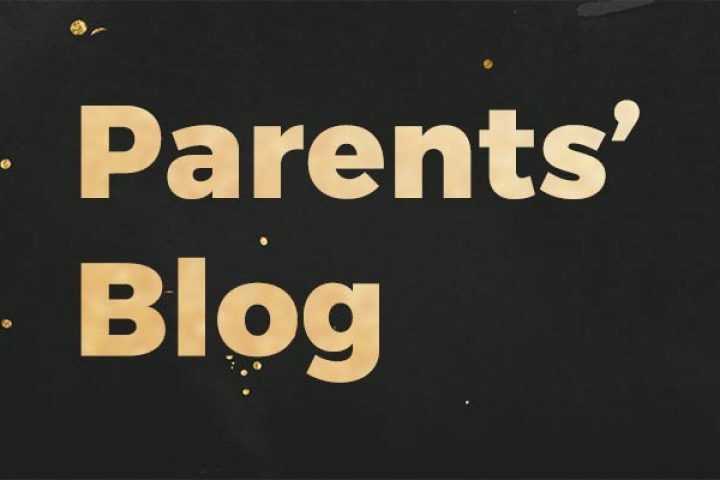 Are you in our Parent Facebook group? Camp Crave – Time to register, seriously!